-dd2 +nuke +new map 2nd december!!! I hope this is true, especially for inferno! As a french I'd say most eastern languages such as hungarian, but I can understand people saying french is bad. easy for a french, an italian. Not a german. 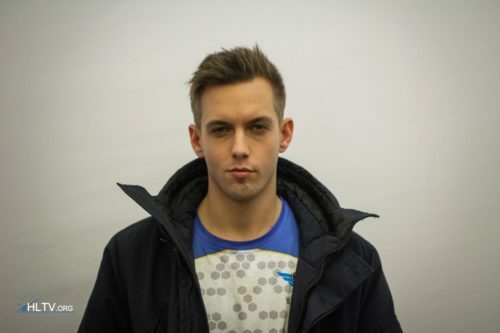 If vp/fnatic aren't in semi, it's their own fault.